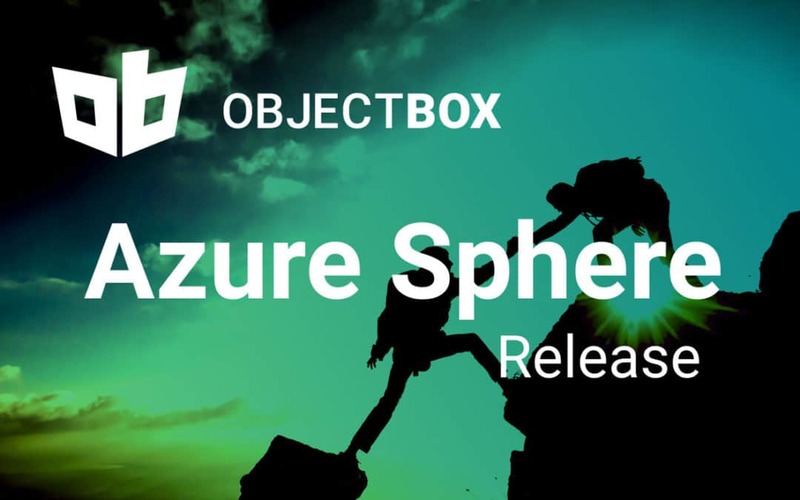 A few weeks ago, we published ObjectBox for Azure Sphere. Today, we are adding IoT sensor data collection to this. It’s a working demonstration that you can run on your machine along with an Azure Sphere board. To jump straight to it, here is the repository. 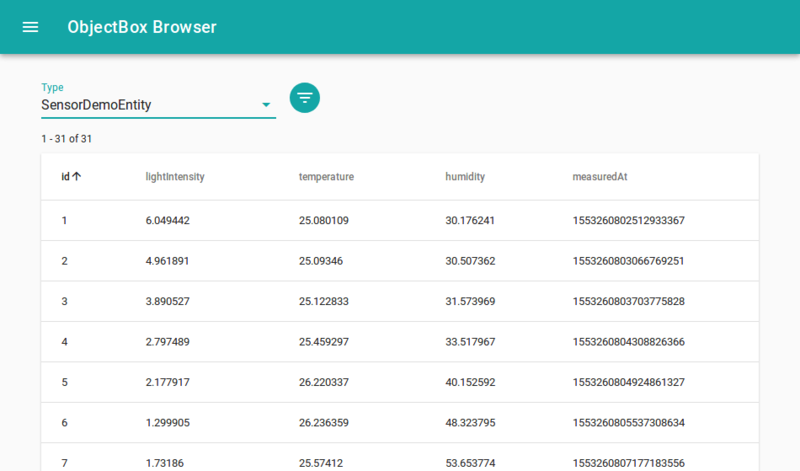 We added an example to the Azure Sphere ObjectBox repository illustrating how to read IoT sensor data and forward them to an ObjectBox database. For integrating the sensors, the example relies on the Grove Shield library from the manufacturers of Azure Sphere, Seeed Studio. This library makes reading sensor information super simple. Next, the collected sensor data is sent via an ObjectBox REST Client to a device running a ObjectBox database. Here, sensor data can be processed further. The demo setup comes with a ready-made ObjectBox HTTP server for download. The Azure Sphere client application has to be built from sources as the IP of the server needs to be white-listed here. Please find a step-by-step guide in the repository. Once you collected sensor information like light intensity, temperature, and humidity, you may want to view it. The most simple option is the “ObjectBox Browser” that comes embedded with the ObjectBox HTTP server. So, of course we are looking forward to your feedback again! Do you have a use case in mind that you want to discuss with us? Also, please feel free to open a new GitHub issue if you run into a problem or ask a question tagged ObjectBox on Stack Overflow. And finally, don’t hesitate to share your thoughts on ObjectBox / Azure Sphere with us via Twitter, Facebook, or Mail (contact [at] objectbox . io).